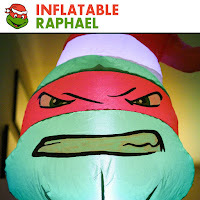 The Technodrome lost a wheel. 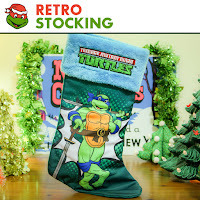 Cook those Christmas hams, dudes. 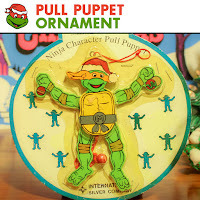 Santa is coming to the sewers! 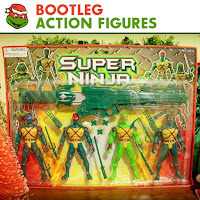 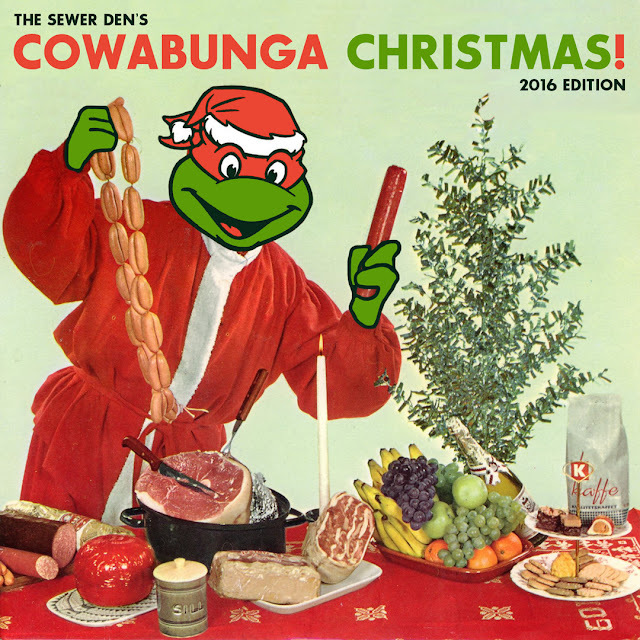 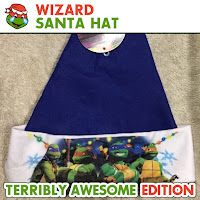 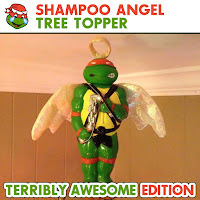 Welcome to the 2016 edition of Cowabunga Christmas! 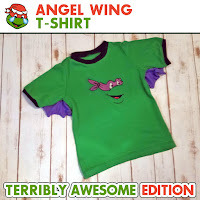 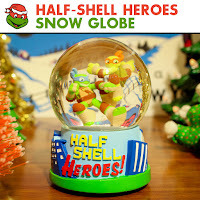 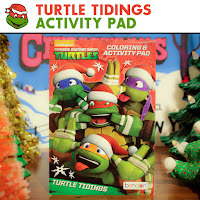 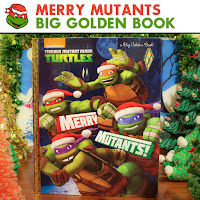 This is The Sewer Den's 4th year celebrating the holidays in a half shell. 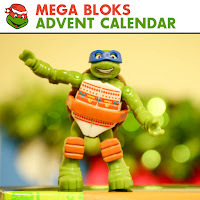 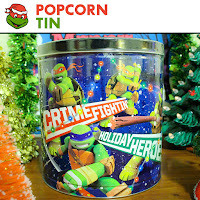 Sip your eggnog and follow along with a lineup of festive TMNT content that will ooze throughout the month of December.